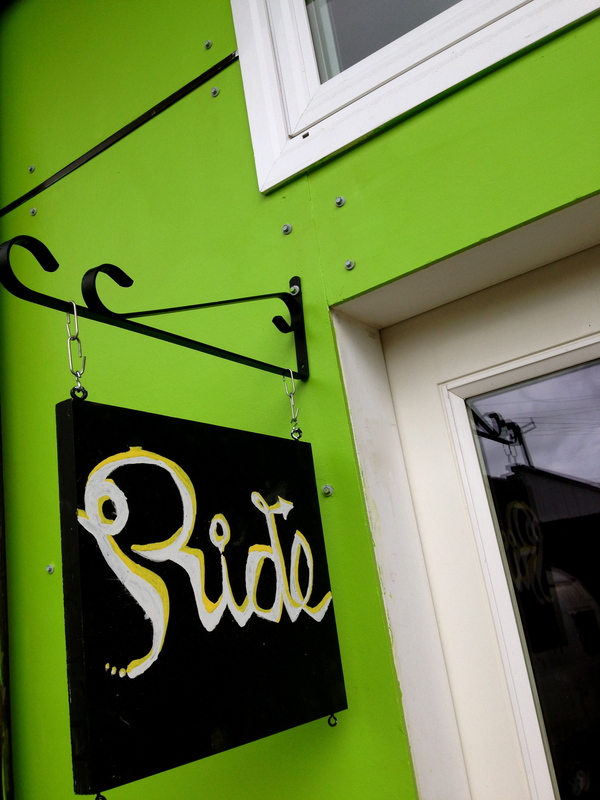 Located in the Fremont neighborhood of Seattle, the Beautiful Bike is an engaging and dynamic indoor cycling studio featuring the one-of-a-kind RealRyder bikes. All of us at Beautiful Bike are passionate bicycle enthusiasts. We posses extensive knowledge about health and fitness, dedication to exceptional customer service and instincts for great coaching. We promise an unparalleled experience, pushing you to satisfaction and a sense of pride. Our unique approach will hook you after one try. We bring you a complete indoor cycling experience. One class with us is all it will take to free your mind and train your body to a whole new physical level. We will guide you to push yourself and the beauty of ride is you control the “go” button. Put your all into it and if you feel yourself puffing, back off. Your intention is to feel the smile inside your ride.